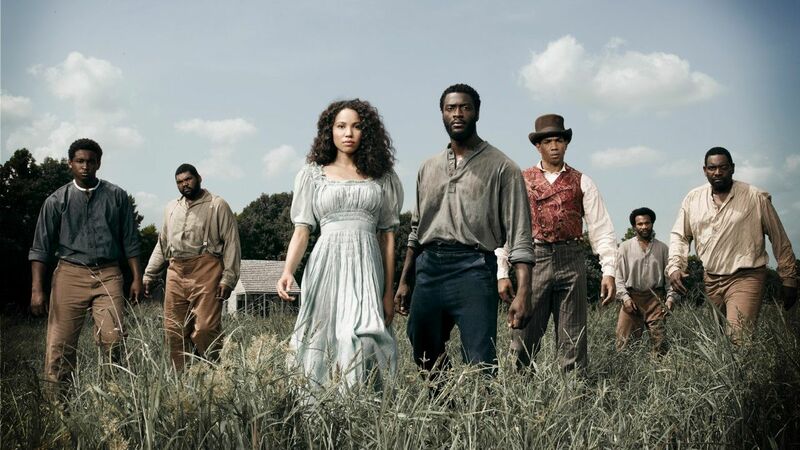 John Legend is confirmed to play Frederick Douglass in the next season of WGN's "Underground"
We’re gearing up for a very exciting second season of WGN’s Underground, and can hardly contain ourselves. Last season ended with a bang — spoiler alert: the legendary Harriet Tubman, played by Aisha Hinds (Truebloood, The Shield, Under the Dome), will have a prominent role in the upcoming season — and all of the announcements surrounding what we can expect to come next is making the wait for season two drag along thaaaaat much slower! The amazing cast of Season 1. 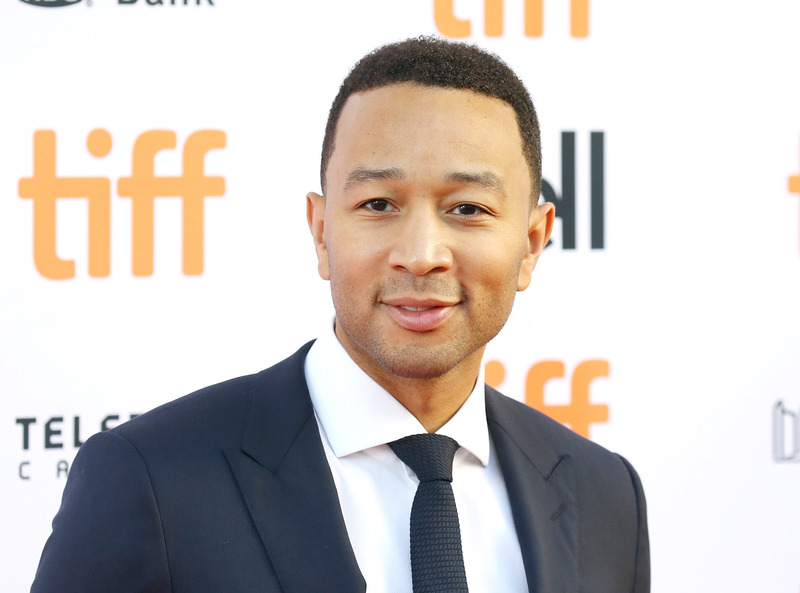 Keeping with the big announcement theme, John Legend, who is also an executive producer for the series, just confirmed that he will be joining the season two cast in a guest starring role as, historical abolitionist, Frederick Douglass! We don’t have many details as of yet to how Douglass will be introduced, but we know it’s going to be awesome. John, Chrissy and baby Luna enjoying a sunny stroll in NYC. The musician and family man has been flexing his producing muscle, and has ties to a few of the movie and television industry’s latest projects — Southside with You, the movie about POTUS Barack Obama and FLOTUS Michelle Obama’s love story, and even a television sitcom based on his and wife Chrissy Teigen’s life! Along with announcing his new acting gig, in his interview with Variety Legend also talked a little about why he thinks shows like Underground are so relevant to what’s going on today. A premiere date for the next season hasn’t been released, but sources say it will definitely air in early 2017!